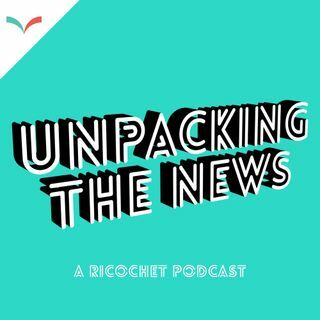 In the aftermath of Jagmeet Singh’s convincing victory in the Burnaby South by-election, Ricochet co-founder and editor Derrick O'Keefe joins host Andre Goulet from Vancouver to discuss the federal NDP leader's historic win. Plus: what's behind the surprising level of support for the xenophobic People's Party of Canada in one of the country's most diverse ridings? Does the fall of a so-called NDP fortress in Montreal's Outremont mark the end of the party in ... See More Quebec? And why does the latest Angus Reid polling on the SNC-Lavelin scandal pose a major concern for Justin Trudeau? This conversation was recorded on February 26th, 2019.